The state capital of Massachusetts, Boston takes pride in being as one of the oldest cities in the United States. 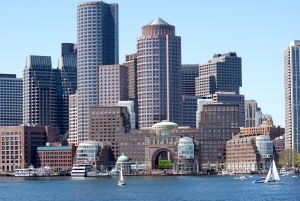 This city has over 100 colleges and universities in and around towns of the greater Boston area. Boston is home to big schools such as Boston University, Suffolk University, and Emerson College. Boston hosted several key events during the American Revolution such as the Boston Massacre, Boston Tea Party, and Battle of Bunker Hill. 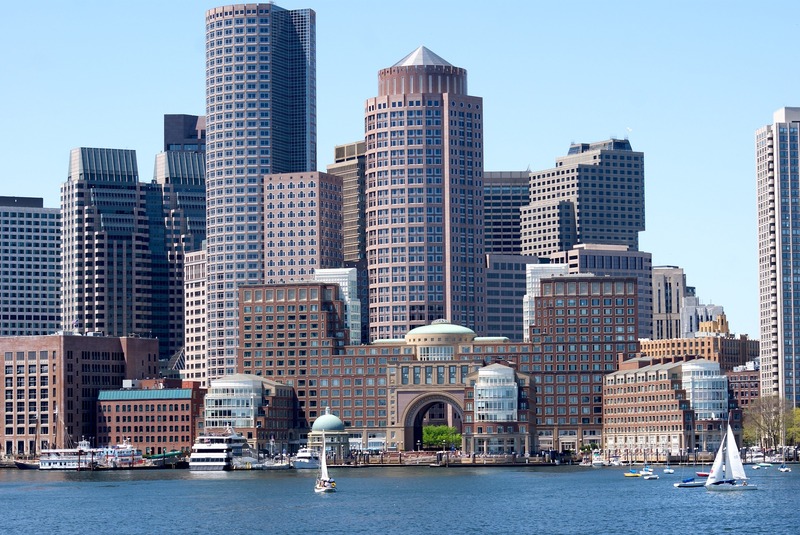 Boston is the largest city in Massachusetts that is filled with monuments, museums, shopping and restaurants. Tourist destinations include the Freedom Trail, Newbury Street, Boston Commons, New England Aquarium, Fenway Park, and Fenuil Hall. Boston is known for being a passionate sports town with the best sports teams in the country – the Boston Red Sox, Boston Bruins, Boston Celtics, and the New England Patriots. A+ Plumbing Heating & Air understands the importance of professional, reliable, high quality work for our clients and is the right contractor to complete all your residential or light commercial heating and cooling needs. We are committed to completing each contract on schedule and within budget while maintaining an unsurpassed level of quality and customer service for residents in Boston, MA. Contact us today at (603) 518-5777 or fill out our contact form to get in touch with one of our team members today!